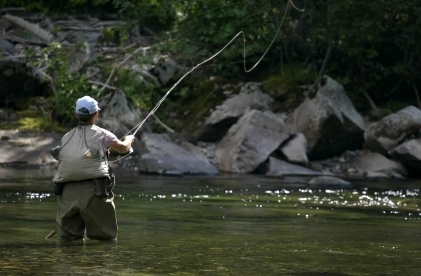 This area of the Bitterroot Valley and Sapphire Mountains offers beautiful views, outdoor recreation and a great variety of watchable wildlife. 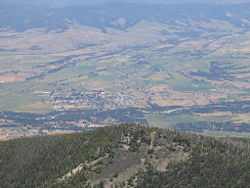 Stevensville is a very small town of under 2,000 people in western Montana near Missoula. Stevensville is the oldest town in Montana. St. Mary’s Mission was the first permanent white settlement in Montana (founded by Jesuits). Photo of St. Mary's Peak courtesy of Wikipedia and Benjamin Courteau.